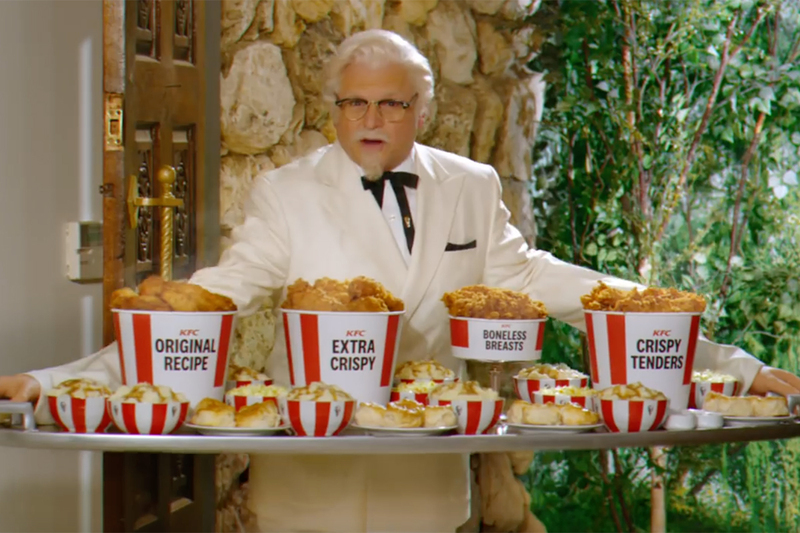 While in the U.S. KFC recently built a robot Colonel Sanders, in the U.K., the brand has been riding the wave of "Game of Thrones" fandom. 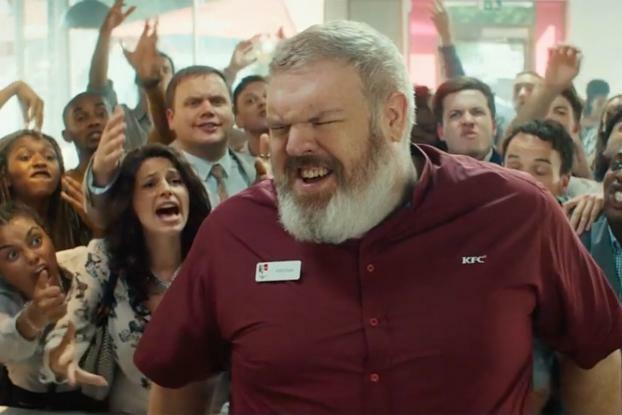 A new ad that has quickly gone viral plays off one of the show's beloved characters, Hodor, the single word-speaking simpleton played by actor Kristian Nairn. Nairn stars in the ad, but as a KFC server. In it, customers approach him, relentlessly demanding "Chicken with fries," which he goes on to endlessly repeat to himself. His performance, and the customers swarming him, echo scenes from a landmark GoT episode, in which Nairn reiterates the iconic line, "Hold the door," and we go on to discover sad details about Hodor's history, including the origin of this name. This time, however, it's all in good humor and so far, has paid off for KFC. As of yesterday, the video saw 32 million views, 24 of which were organic. 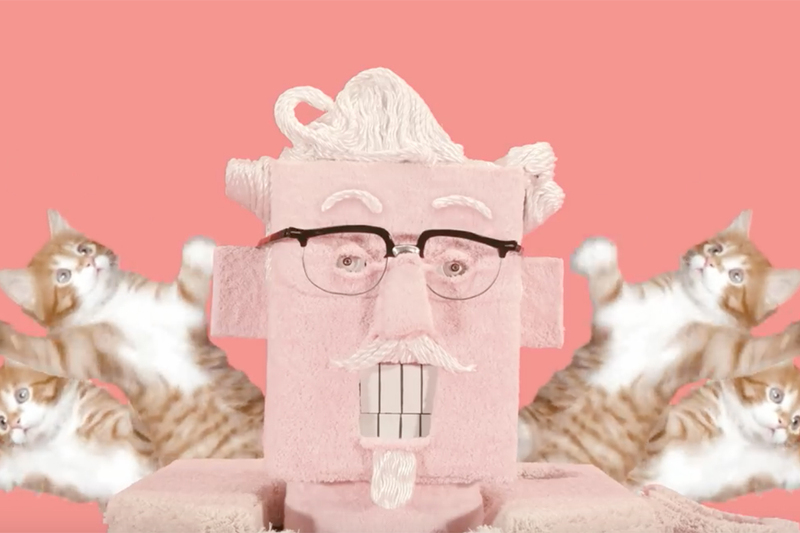 It's also KFC U.K.'s most successful social post of all time, according to the agency behind the spot, BBH London. The ad promotes the brand's "healthier" Ricebox option, which subs in rice for the fries. Consumers have perceived the product to be KFC's version of a bland fast food salad, so the marketer wanted to clear things up and make sure customers know that the offering is the same, "delicious" KFC, only with a different carb. The ad coincides with the debut of "Game of Thrones" Season 7. The first episode hits airwaves on Sunday, July 16 on HBO in the U.S. and on Monday, July 17 in the U.K. through Sky Atlantic.